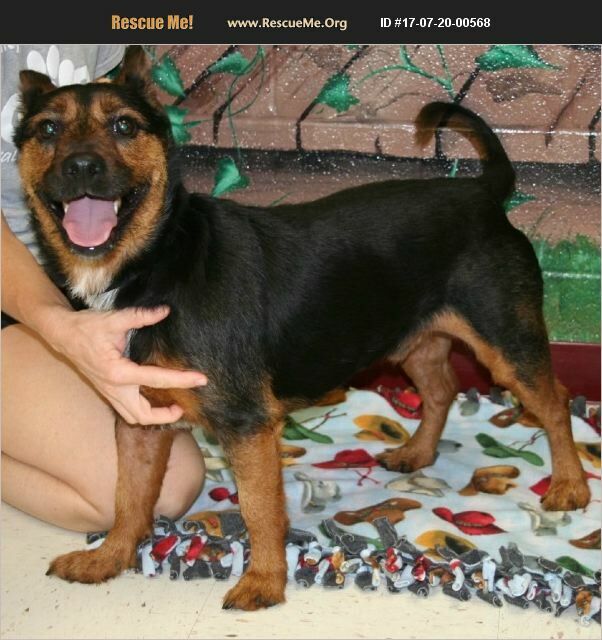 Texas Norwich Terrier Rescue View other Norwich Terriers for adoption. Shortstop #17512 - Cute Male Terrier Mix - Neutered - About 1-2 years old - Shortstop is just the cutest little guy. He was pretty hyper until we brought out the treat bag and then he was like the perfect gentleman! He knows how to sit for treats and he minds pretty well considering there was so much noise and activity in the shelter. He's go the cutest build and we're trying to figure out what he's mixed with-looks like maybe some Norwich Terrier in there. His body almost looks like a Scottish Terrier. You have to meet him in person to see for yourself how special he is!! Shortstop would do best in a home with older kids. Foster mom says she's working with him and there is no problem but he doesn't do well with small kids or younger kids invading his space Contact foster mom Alicia at Dysongirl2017@gmail.com for more information!